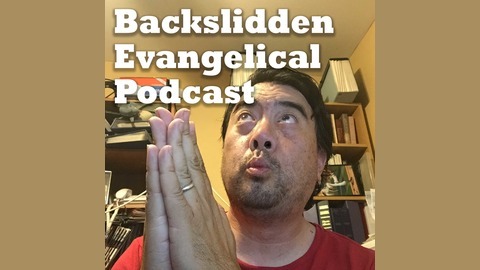 Alan Ng is the Backslidden Evangelical. 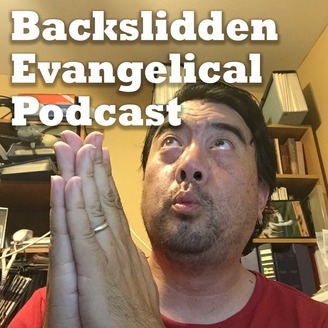 We'll look at most sides of the issues involving politics, religion, pop culture and other weird stuff. I'm willing to ask the question, we're afraid to ask. Whether this is true or not, this inspired my thoughts on Gentrification. It's not that I'm against modernization. But there's a lie. We blame big corporations and big developers causing the disappearance of local Chinatowns, but it wouldn't be so easy if it were for burdensome government regulation and fees. Look Walmart can afford to pay for regulations and fees to run business, but it's the small business that can't. You think that a regulation designed to hurt Target and Walmart will actually hurt them. It doesn't, it hurts the small business trying to compete. I'll admit. I'm a little green on the subject, so let's talk about it on Facebook.